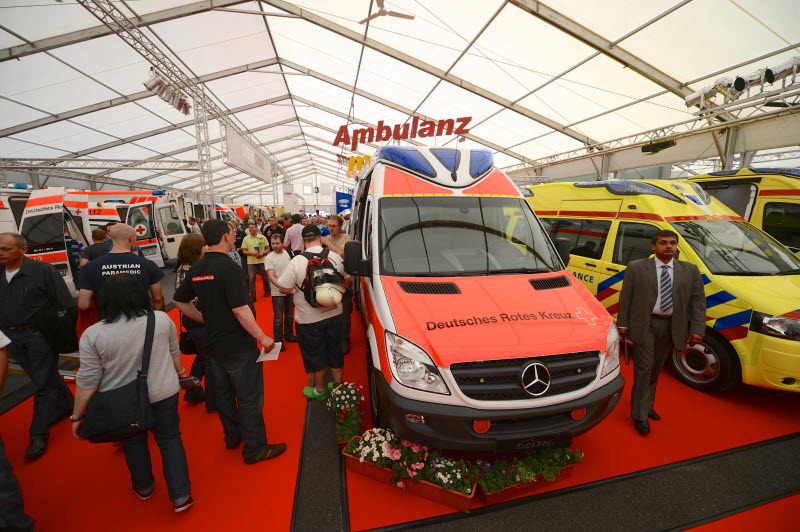 FULDA, Germany – RETTmobil presents products, innovations and services: Products of well-known manufacturers of ambulances and rescue vehicles as well as of renowned exhibitors from the fields of vehicle equipment, emergency medicine, clothing, radio technology, publishing houses, professional associations, aid organisations, fire brigades and the German Federal Armed Forces as well as other comprehensive industry products. 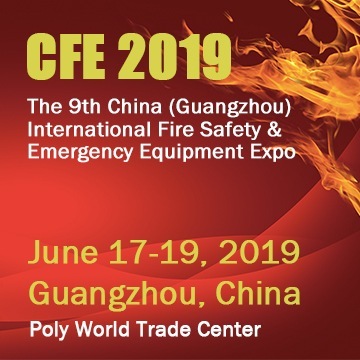 The Fulda Fire Department has once again prepared an exciting training programme for emergency personnel this year. This includes demonstrations of the height rescue group as well as the rescue, transport and handover of a patient under a mechanical, fully automatic chest compression. In addition, a new telescopic mast platform with a height of 42 metres will be used. Important additions to the extensive range of information offered by RETTmobil are the traditional science congress and the specialist programme consisting of training courses and workshops for medical rescue services with renowned speakers. Visitors experience mobility in the off-road area for training and on the test track for driving safety exercises. Here current vehicle and rescue technology is shown. Dr. Frank-Jürgen Weise has assumed patronage of the 18th RETTmobil, the world’s most important forum for innovation, safety, quality, competence and further education. The new president of Johanniter-Unfall-Hilfe will open the fair on Wednesday, 16 May, at ten o’clock in Fulda, the city where fire brigade history has always been written and is still being written today. The fair is open from Wednesday, May 16th to Friday, May 18th, daily from 9 am to 5 pm at Messe Galerie Fulda. Admission: 15 Euro. RETTmobil 2018 will be opened on Wednesday, May 16, at 10 am by Dr. Frank-Jürgen Weise, President of Johanniter-Unfall-Hilfe and patron of the exhibition. catering in Hall R and open-air snack stands.